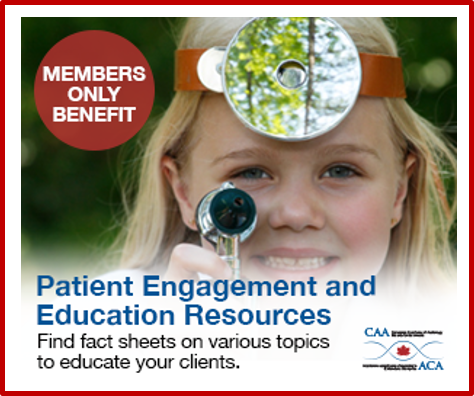 Free CAA Webinar with De Wet Swanepoel, Ph.D. Hearing loss is a pervasive chronic disability that affects more than a billion people annually. Unsurprisingly, it is a leading contributor to the global burden of disease. 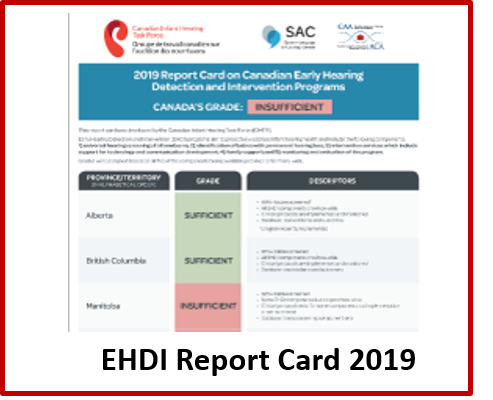 Early access to hearing care is critical for optimal outcomes, but for most of those affected it remains out of reach. Novel solutions, capitalizing on advances in technology and connectivity, demonstrate promise for increasing access and quality of care whilst reducing costs. The penetration and ubiquity of mobile phones, even in developing countries, make connected technologies a powerful potential tool for widespread impact. This presentation will consider two broad approaches to connected solutions for hearing loss including an end-user consumer model and a point-of-care diagnostic device operated by minimally trained facilitators. Our first webinar will be open to everyone. Subsequent webinars will be free for our members. These webinars are being recorded and will be available to our Members later.